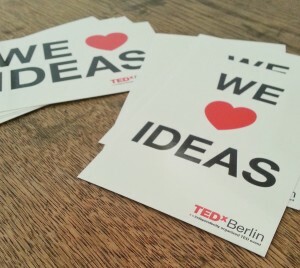 For the Sept. 2013 edition of the TEDxBerlin conference, I spent several months working closely with the organizers to meet all their needs for content. 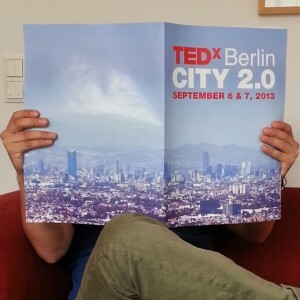 I translated the complete event magazine from English into German and copy-edited the manuscript, created visual and textual content for the TEDxBerlin website and app which I uploaded into the CMS, sent out weekly newsletters, and managed the TEDxBerlin Facebook and Twitter accounts. By live-tweeting throughout the full-day event, I drove global engagement and made #TedxBerlin a trending hashtag.